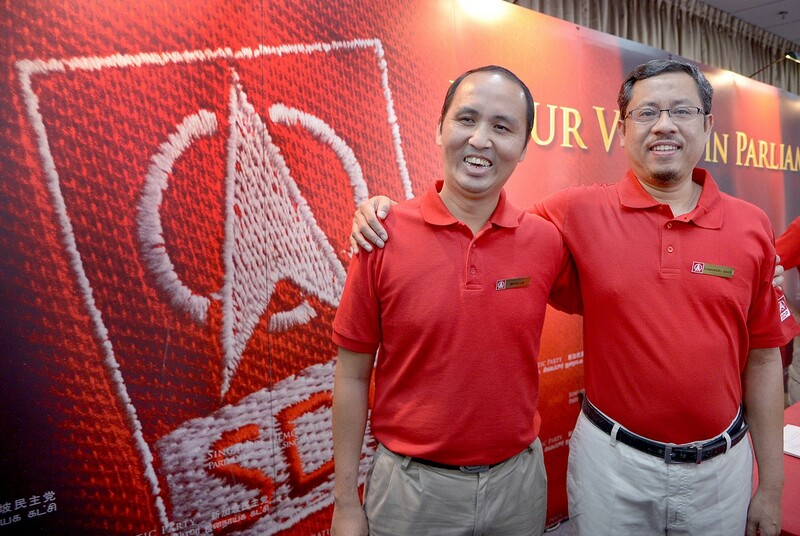 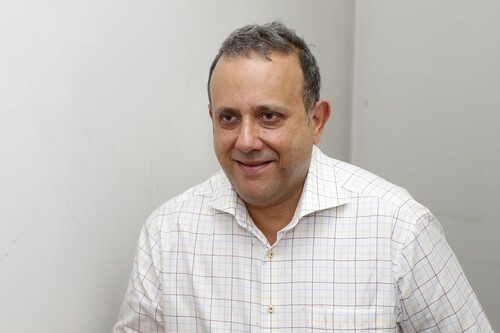 Mr Kenneth Jeyaretnam, secretary-general of Reform Party (RP). 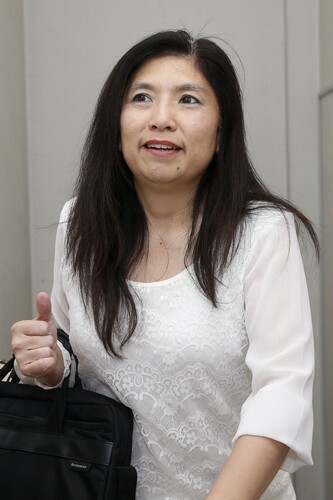 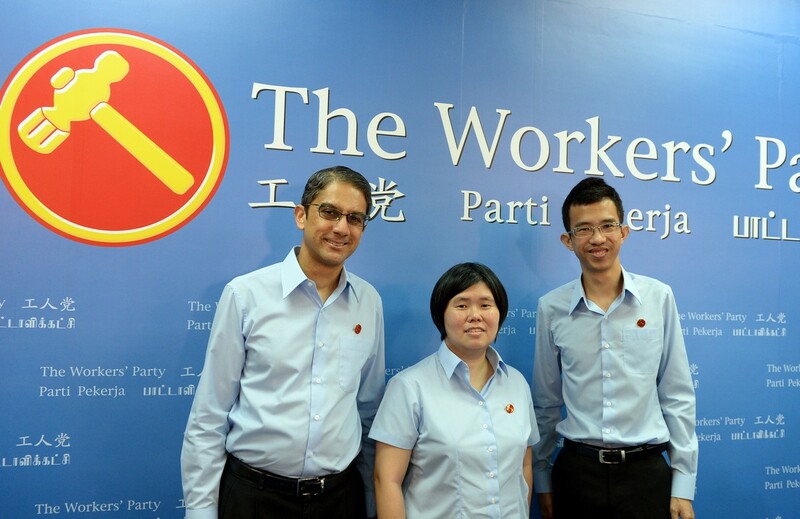 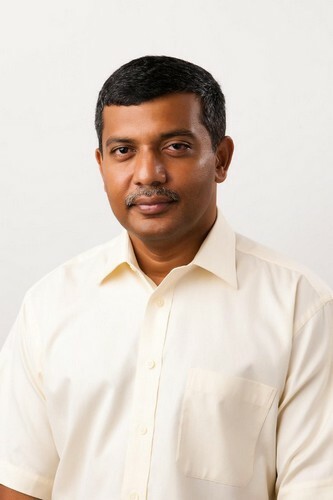 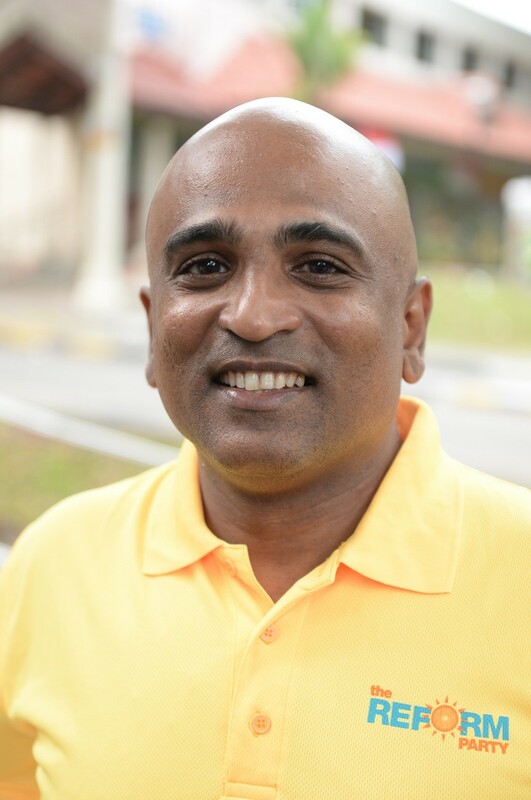 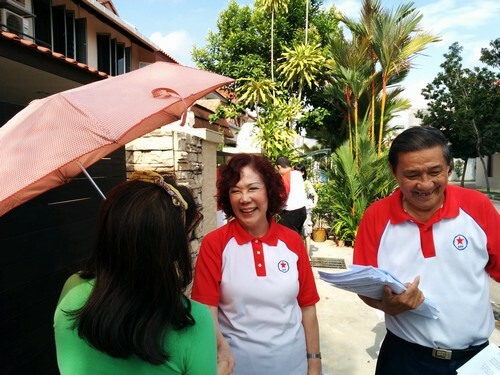 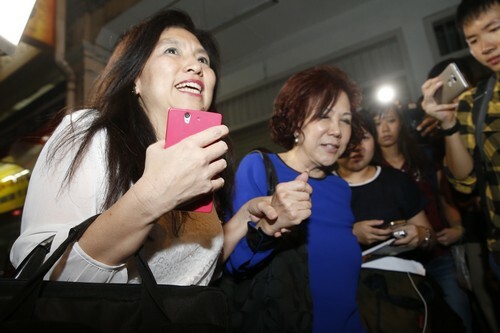 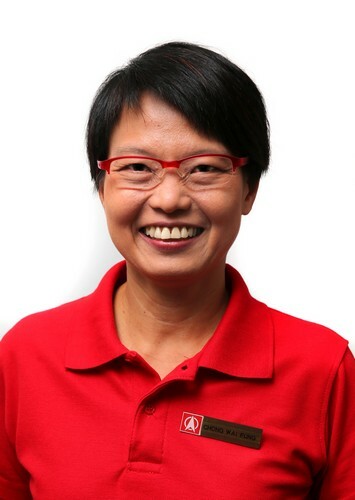 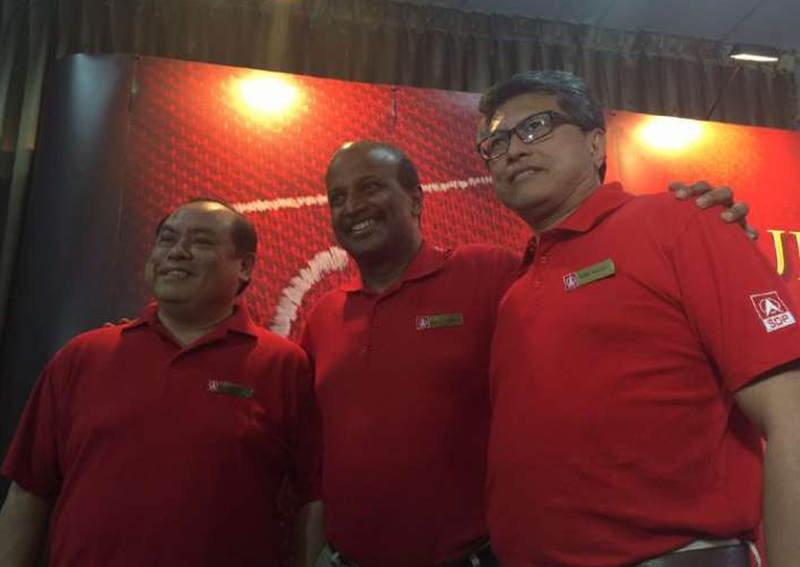 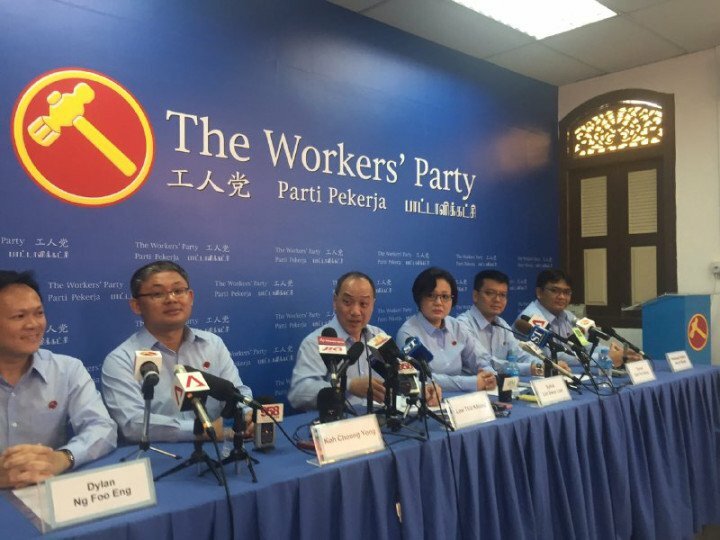 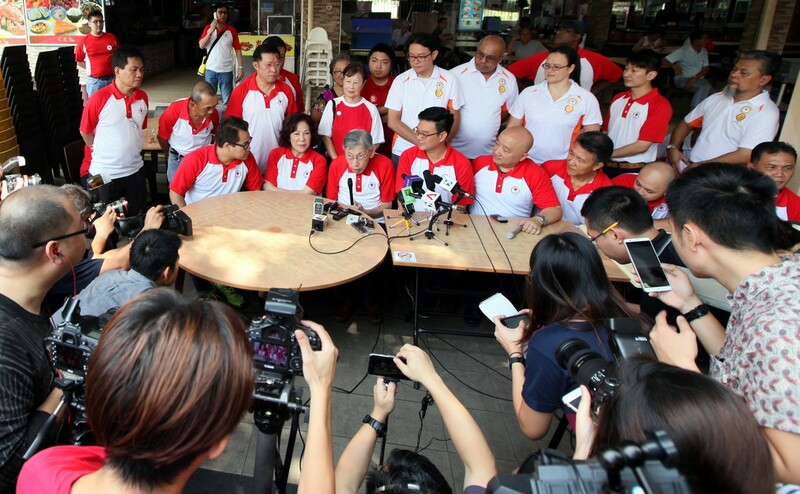 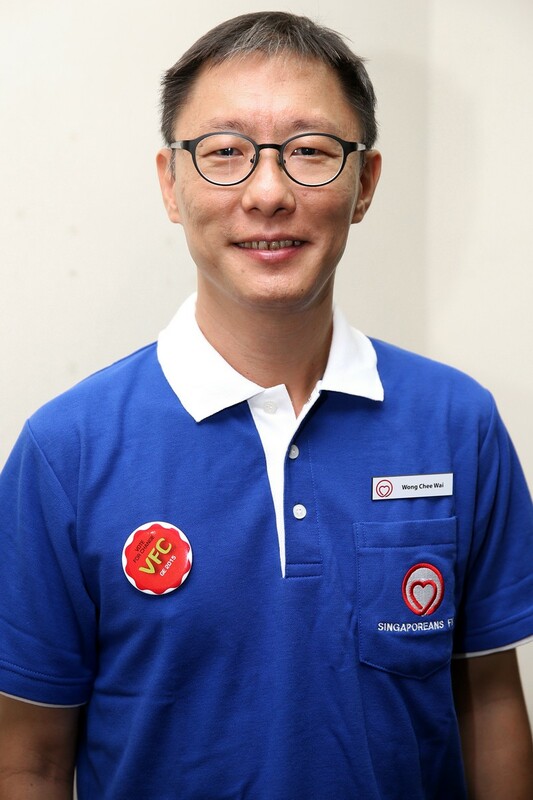 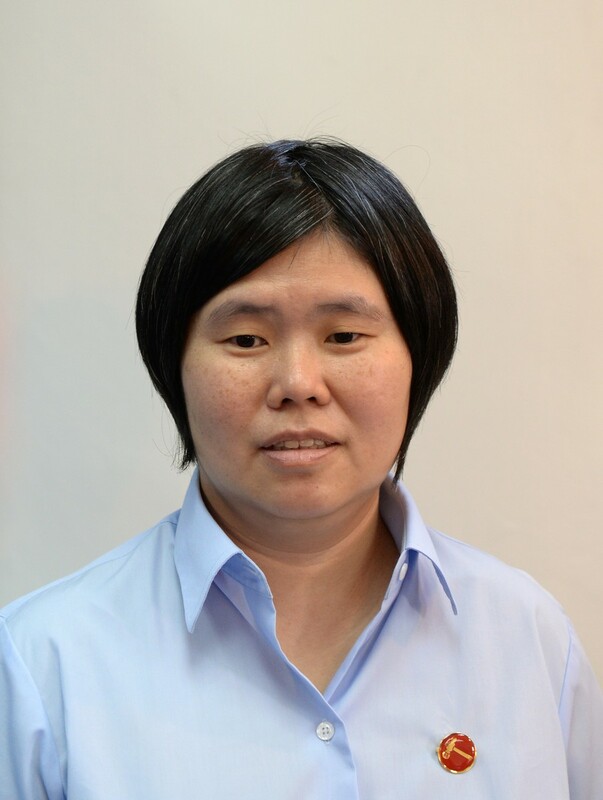 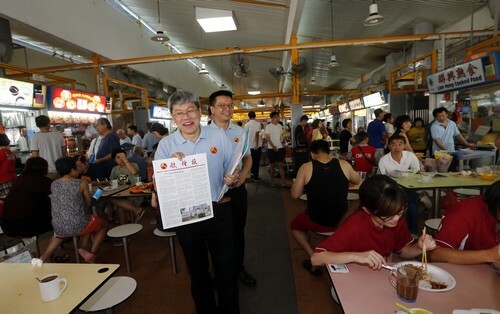 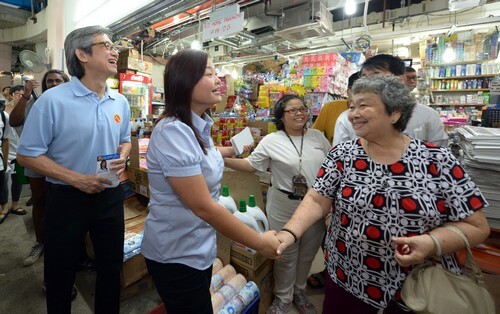 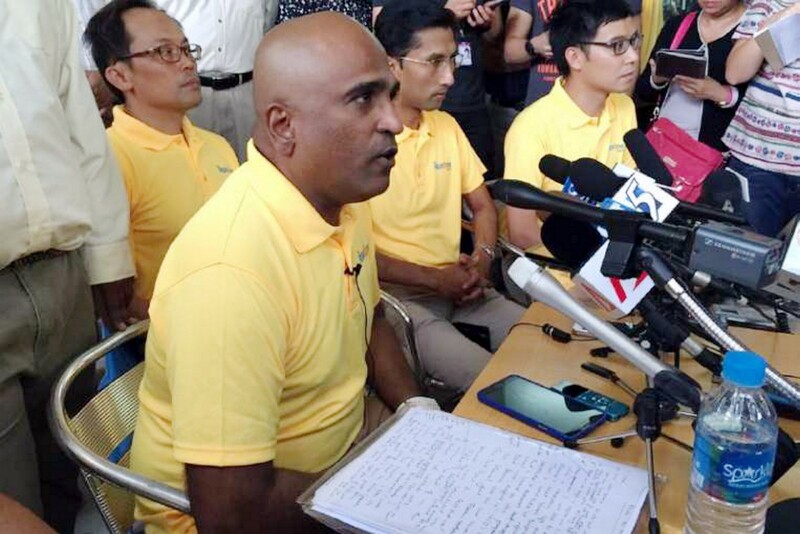 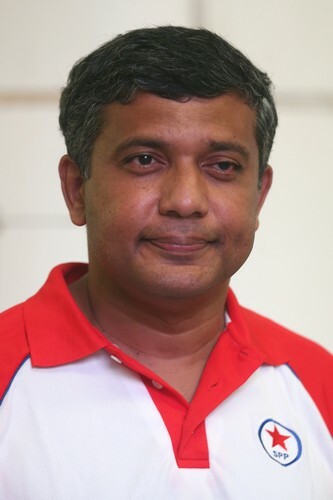 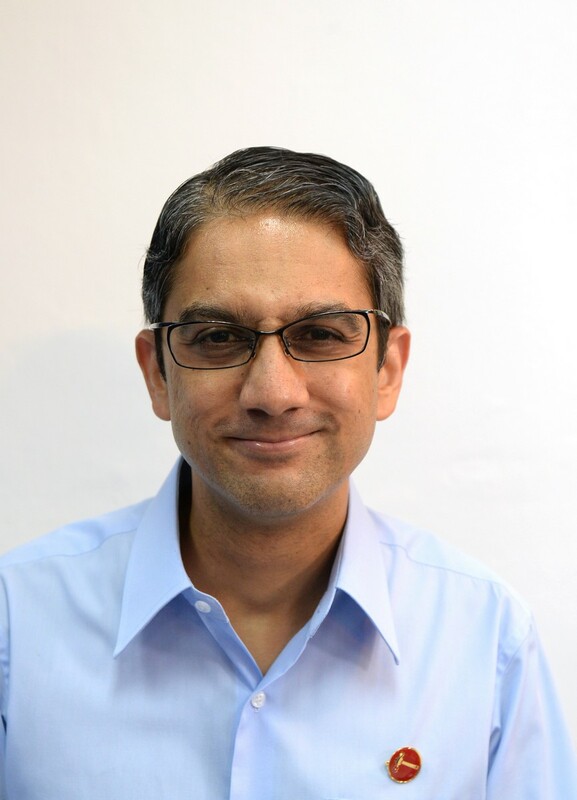 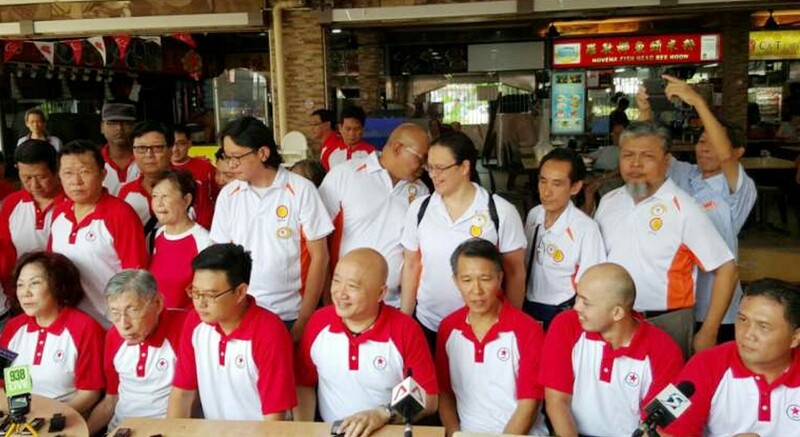 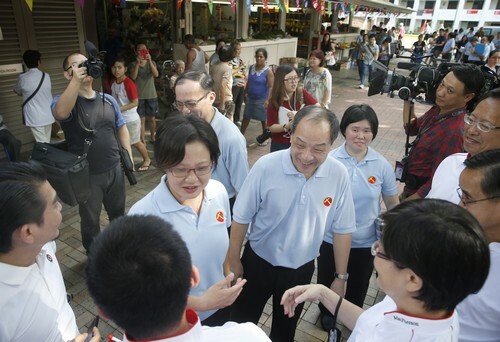 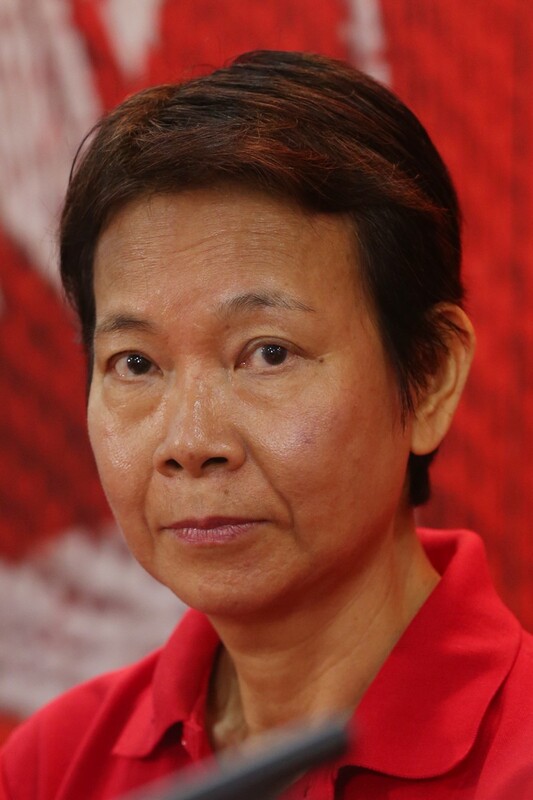 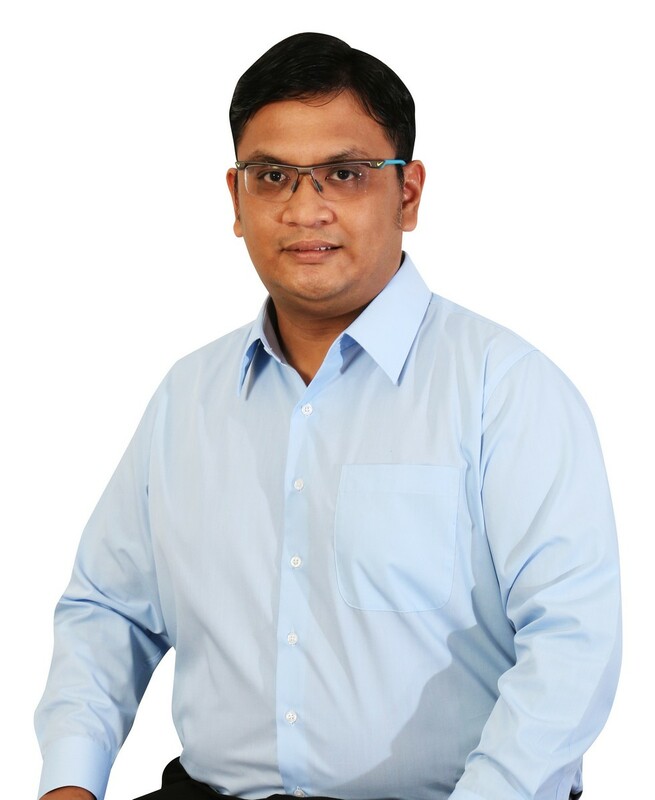 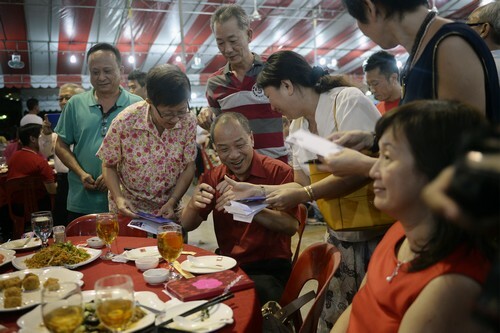 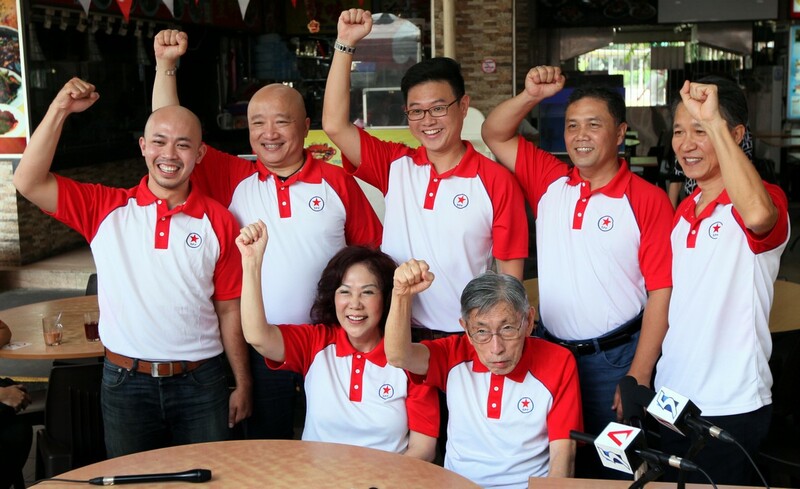 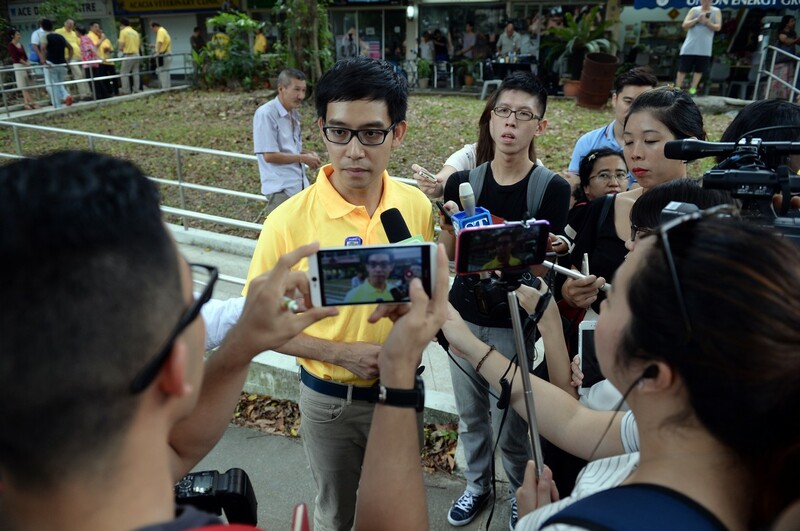 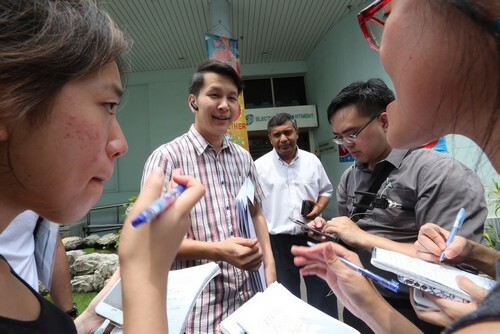 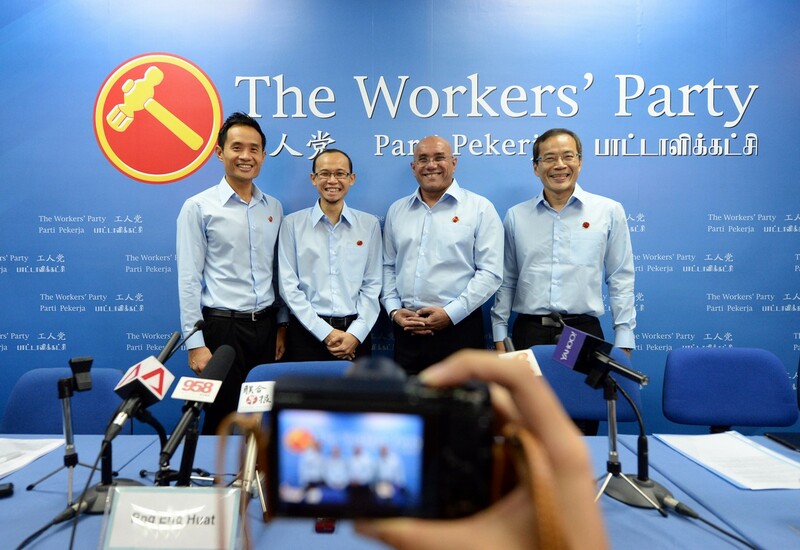 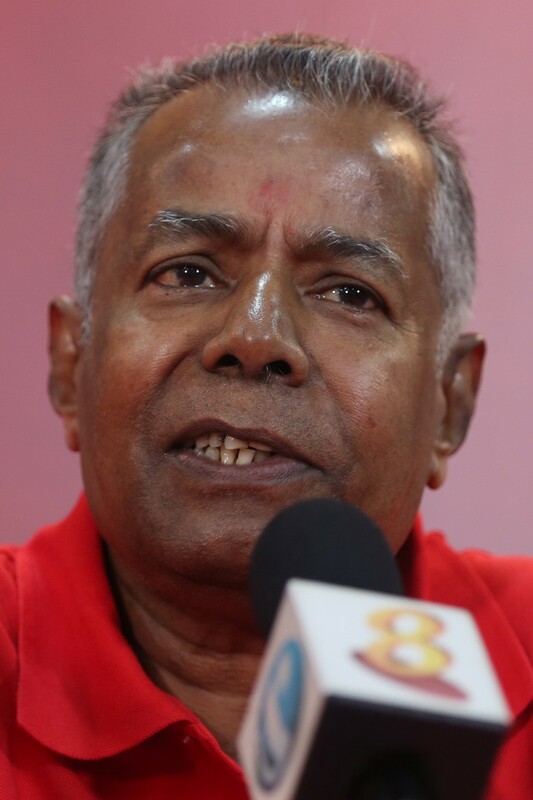 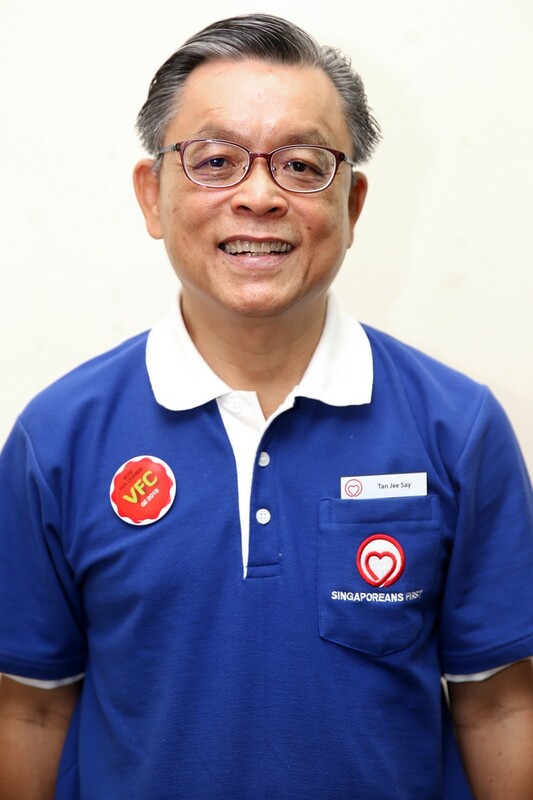 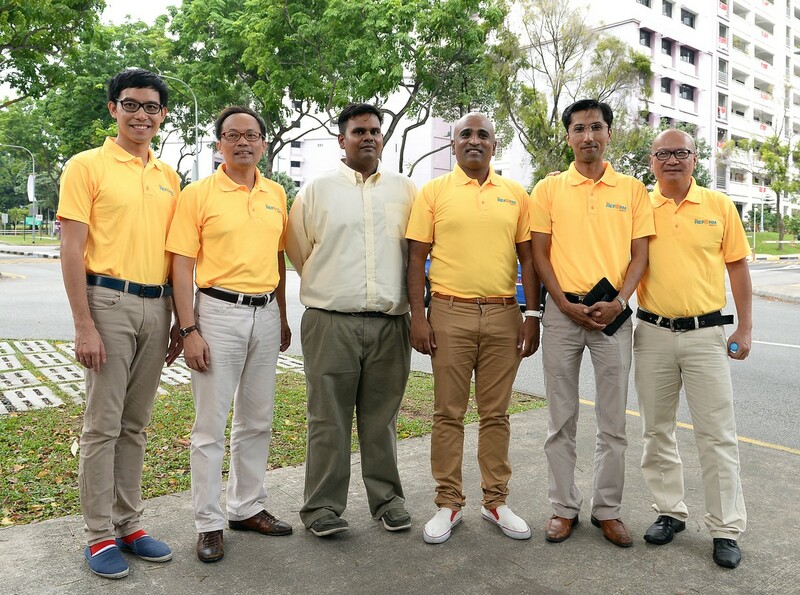 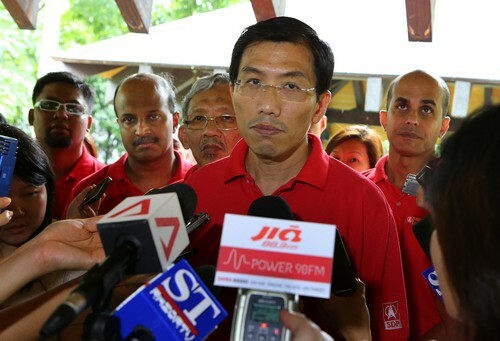 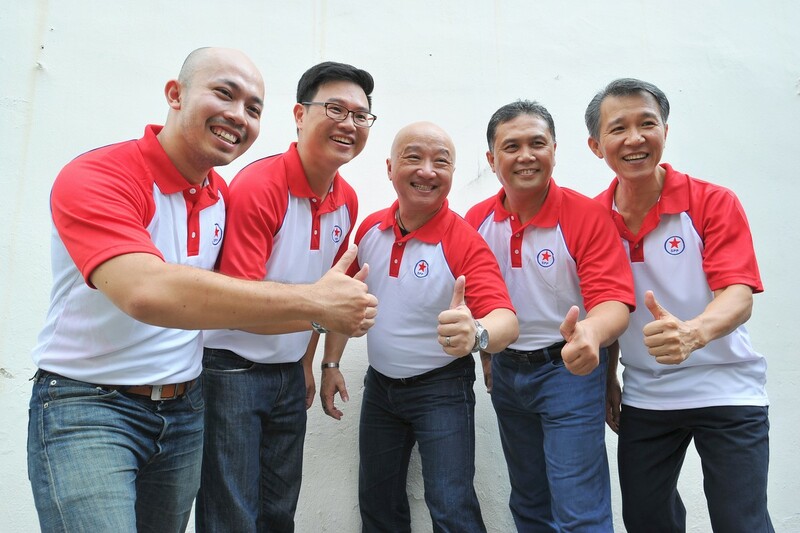 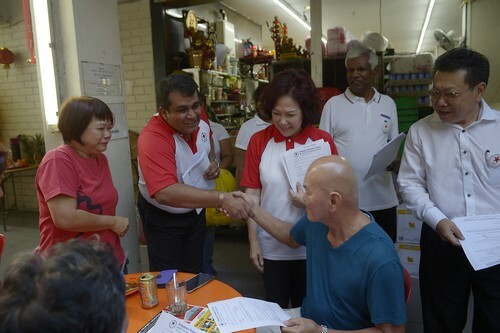 SINGAPORE - The Reform Party (RP) has expressed interest in contesting Pioneer Single Member Constituency (SMC) if the National Solidarity Party withdraws or cannot field a strong candidate. 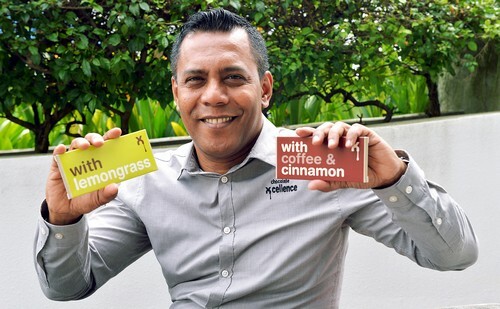 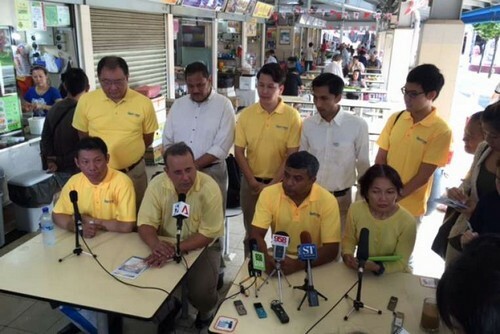 However party chief Kenneth Jeyaretnam stressed that it will not enter a three-cornered fight. 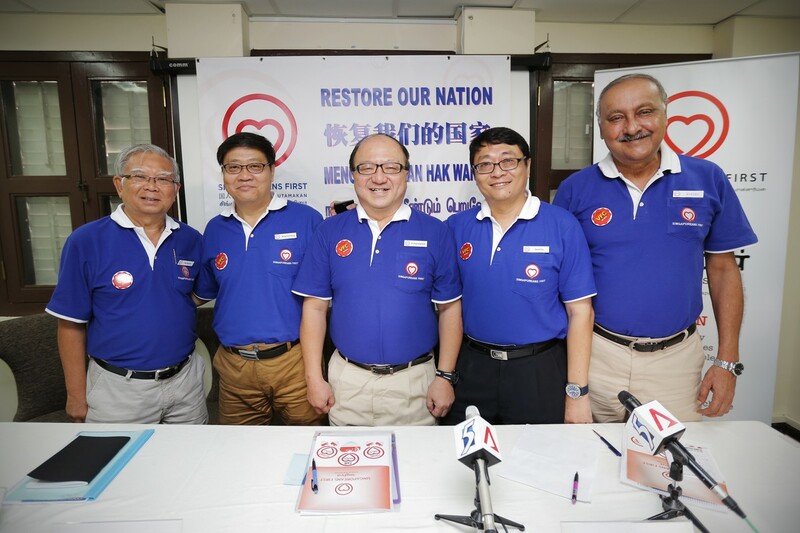 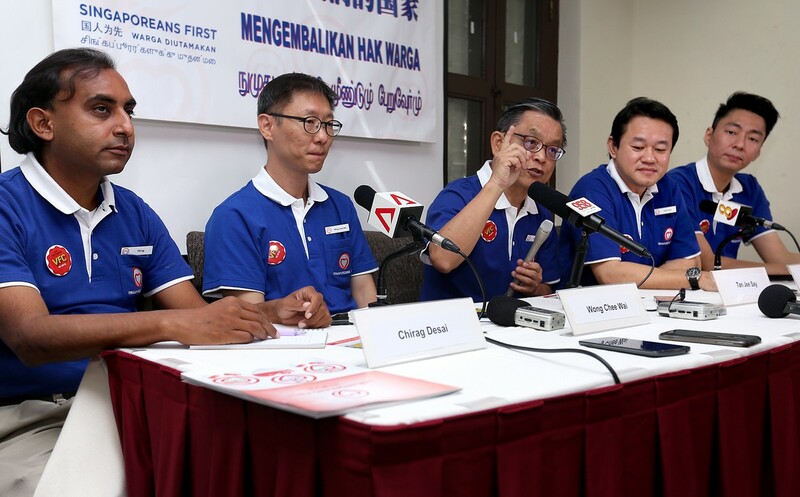 Mr Jeyaretnam said in a media statement that his party had made "strenuous efforts" to contact NSP leaders but unsuccessful attempts prompted that to "declare [their] interest publicly." 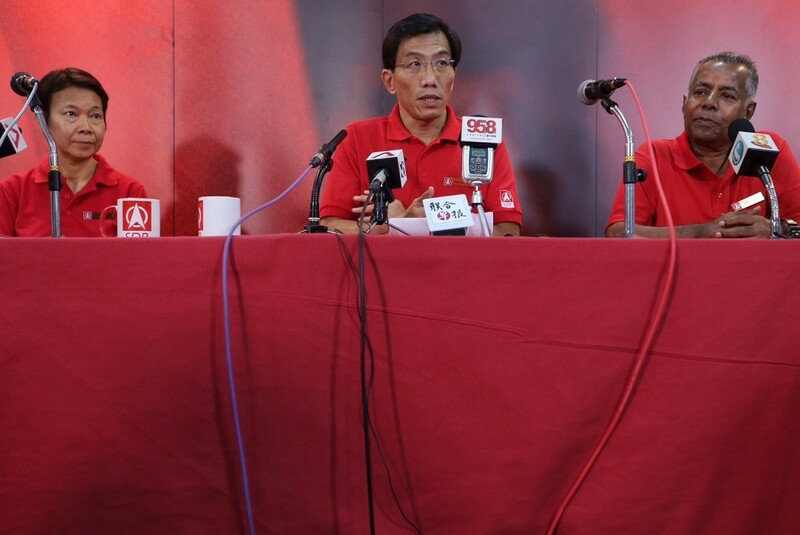 According to Channel NewsAsia, Mr Jeyaretnam said RP had initially pulled out of Pioneer only because Mr Steve Chia was contesting the SMC. 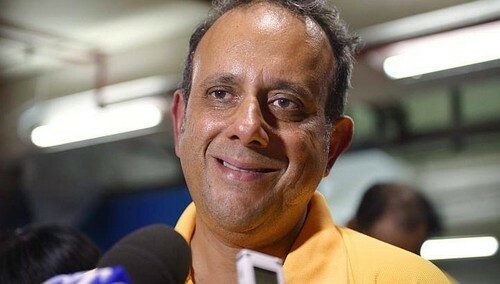 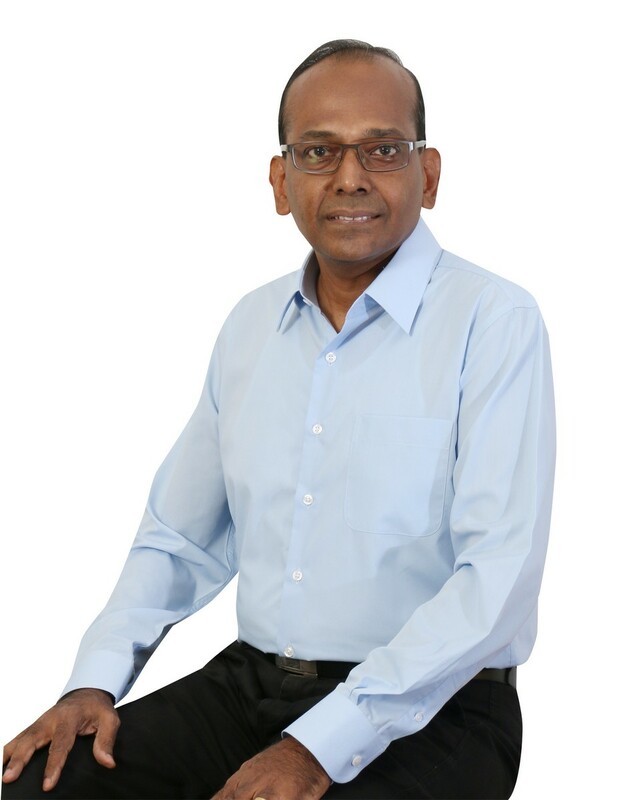 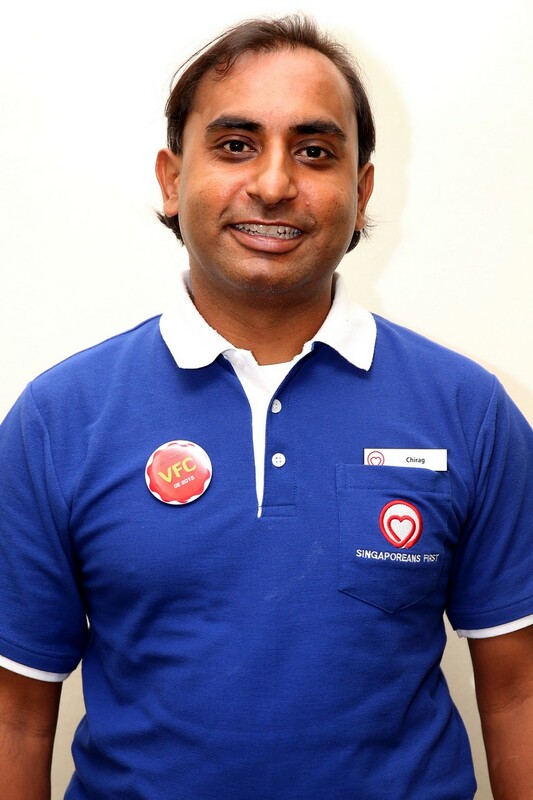 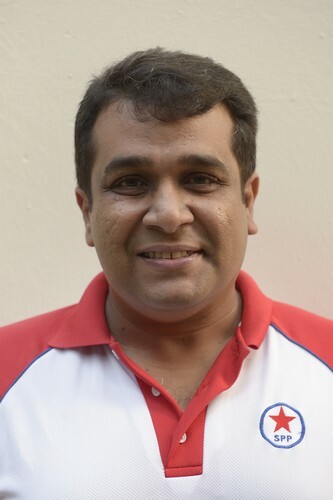 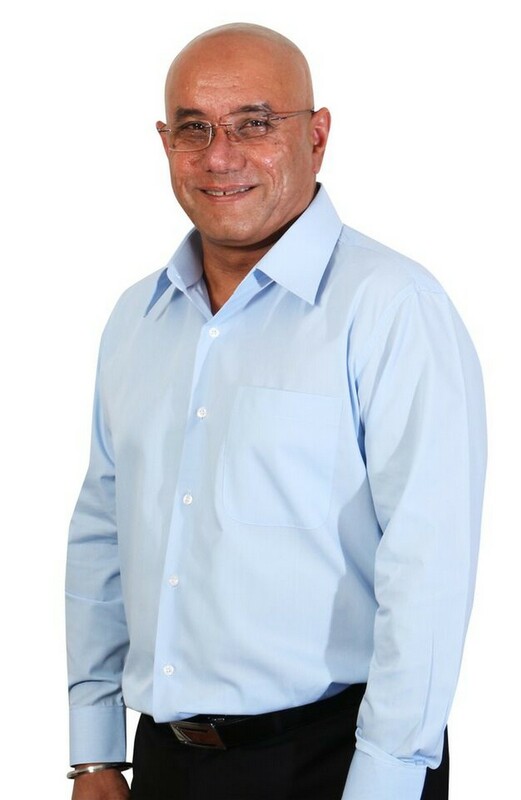 Since Mr Chia has pulled out of the elections entirely, Mr Jeyaretnam said that RP should be given a chance to contest as they have "many excess candidates". 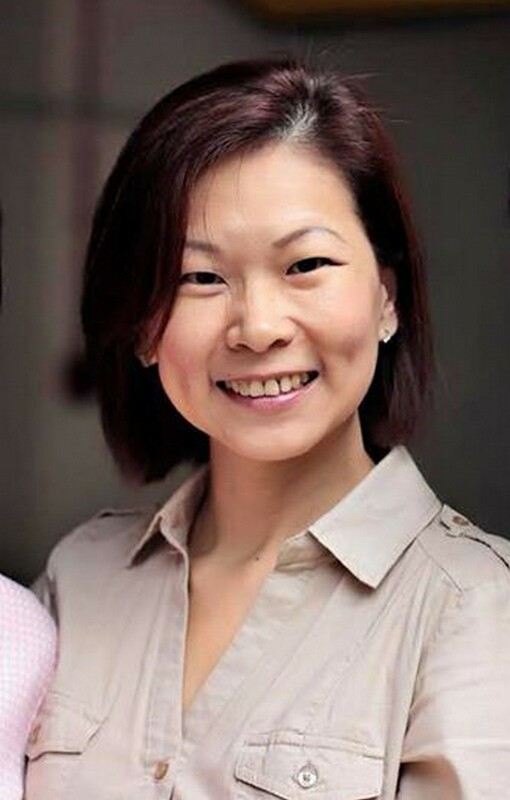 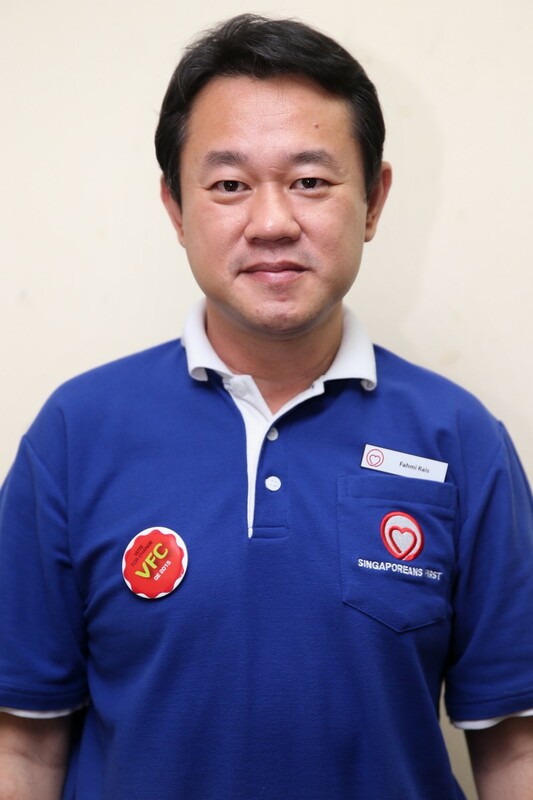 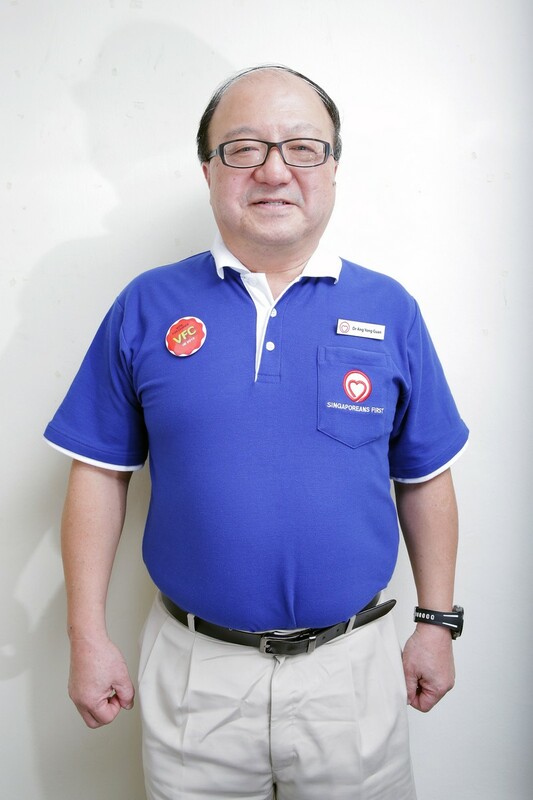 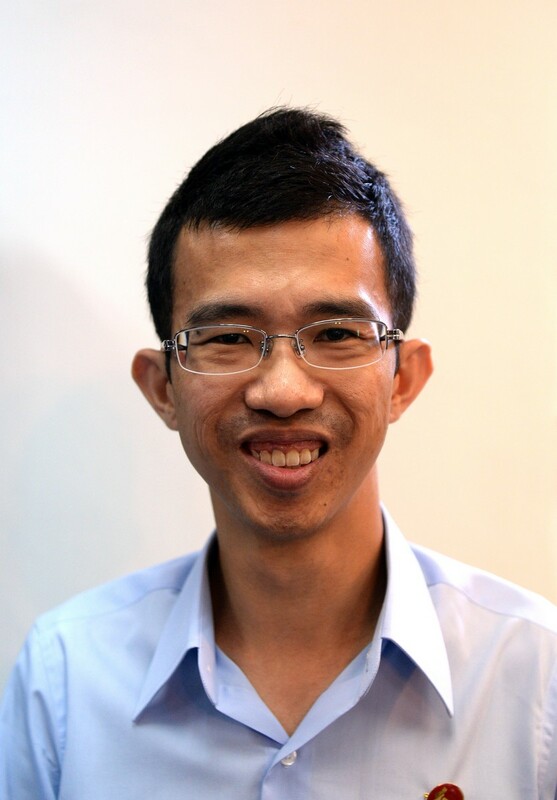 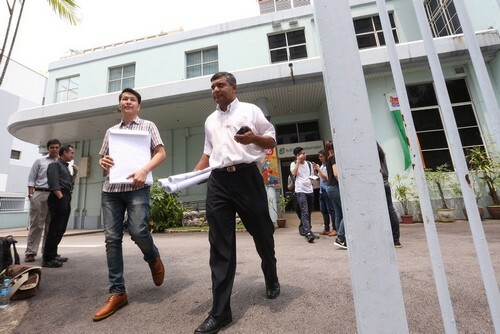 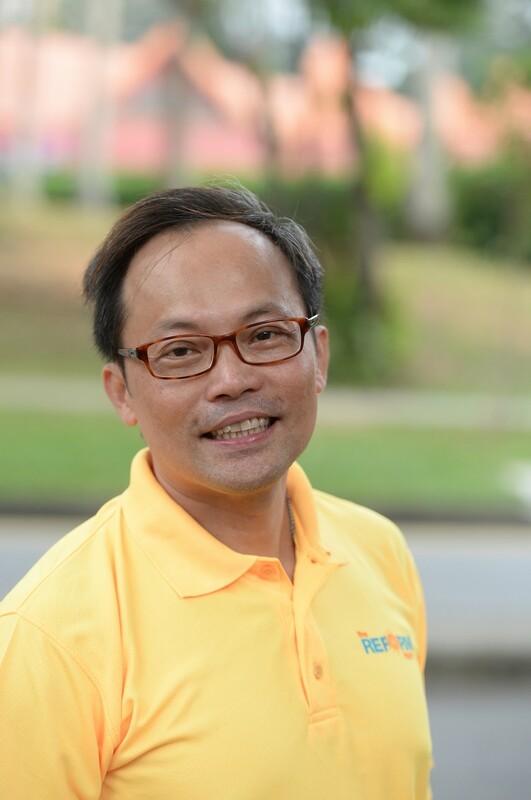 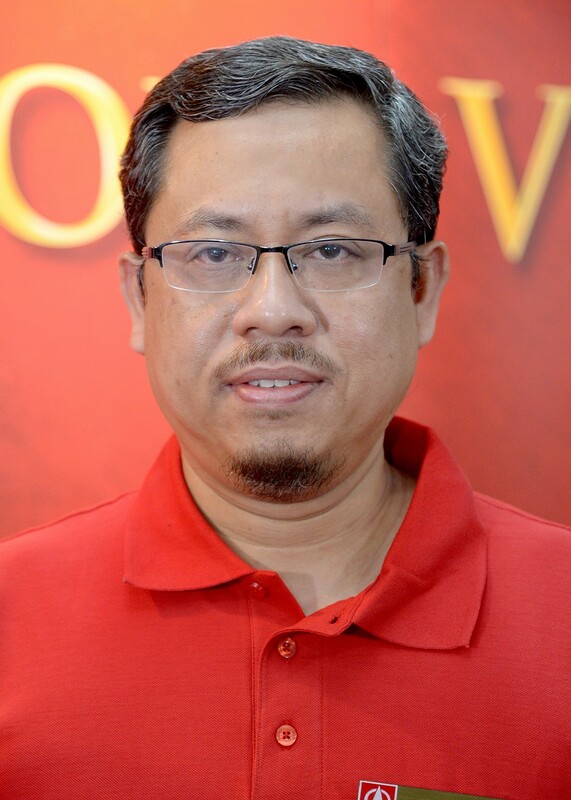 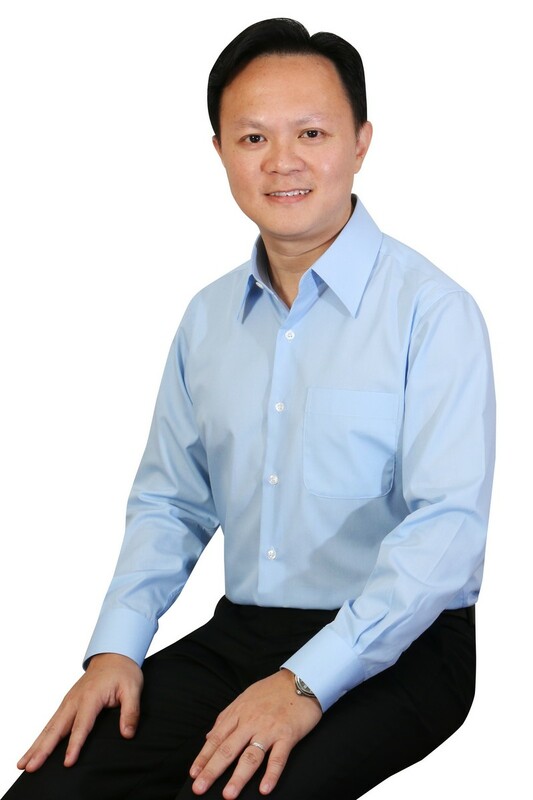 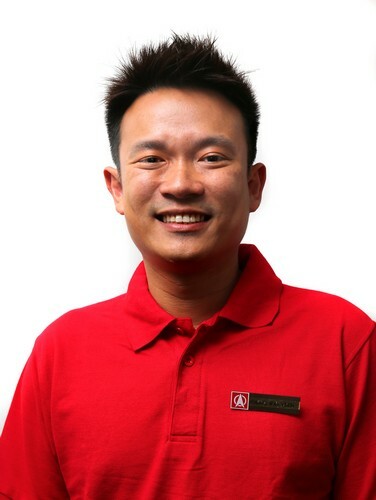 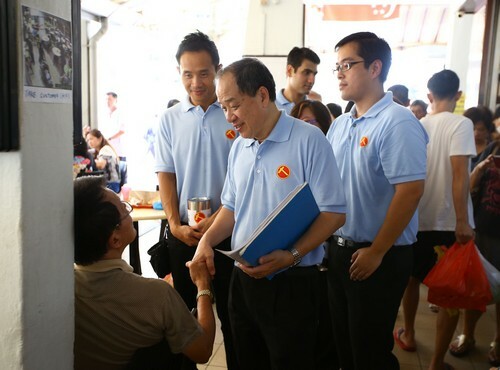 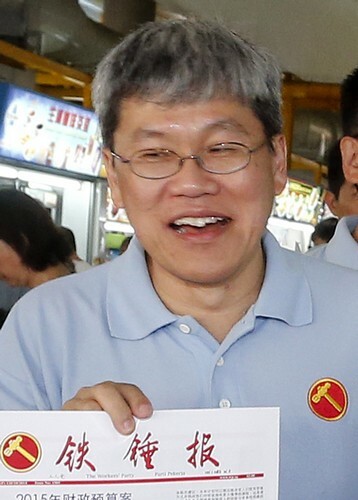 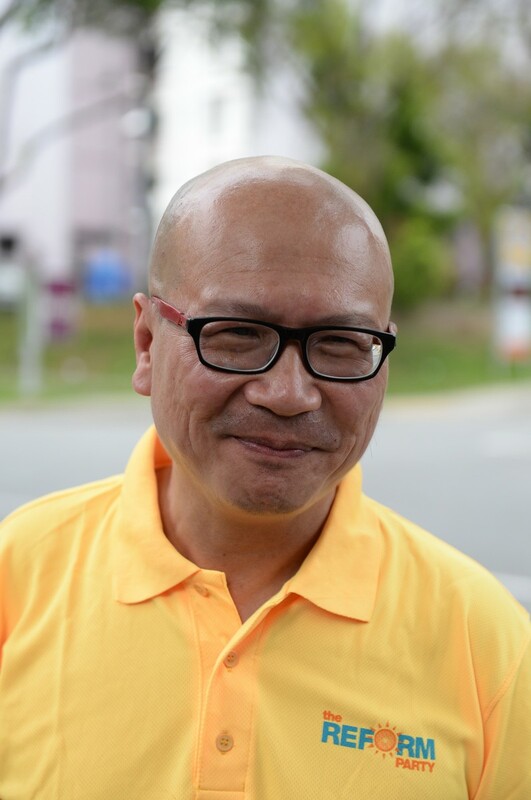 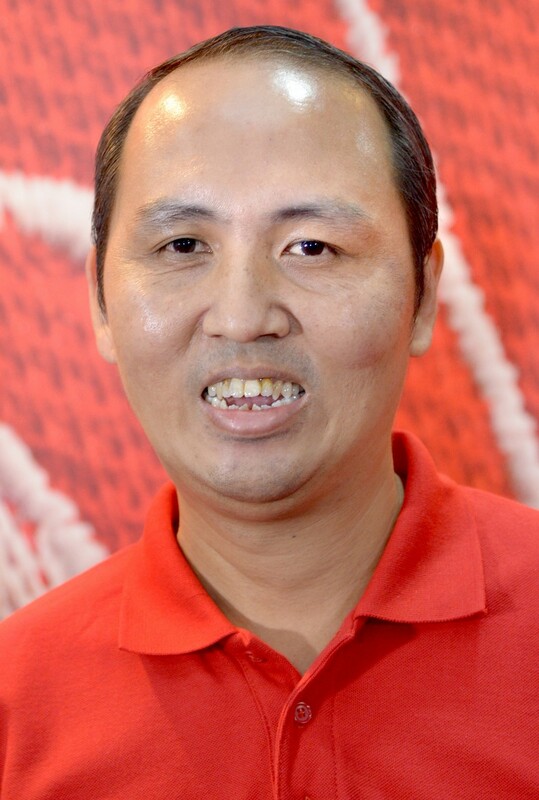 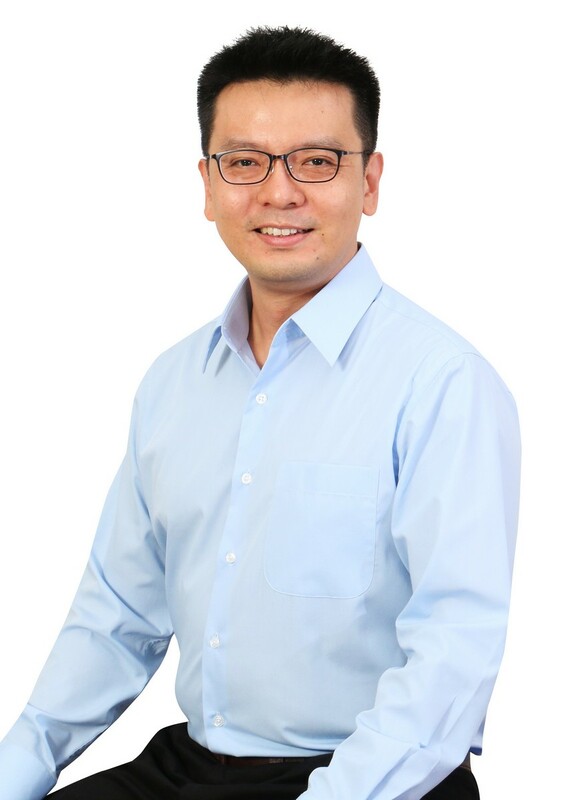 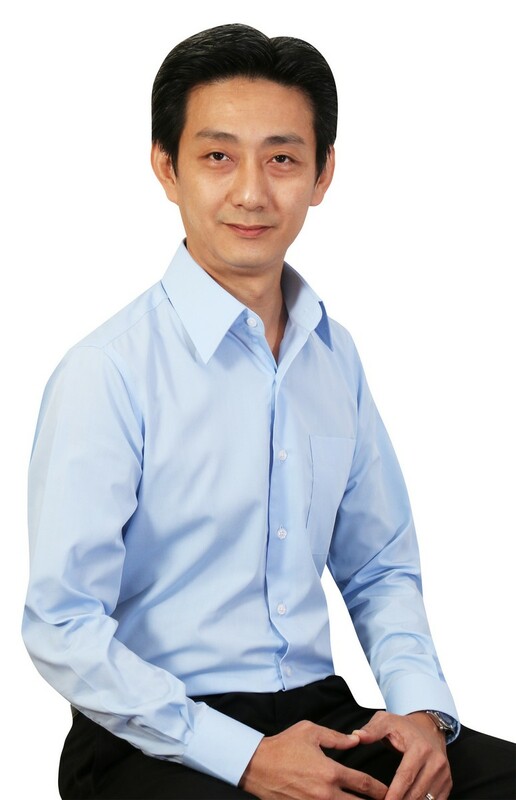 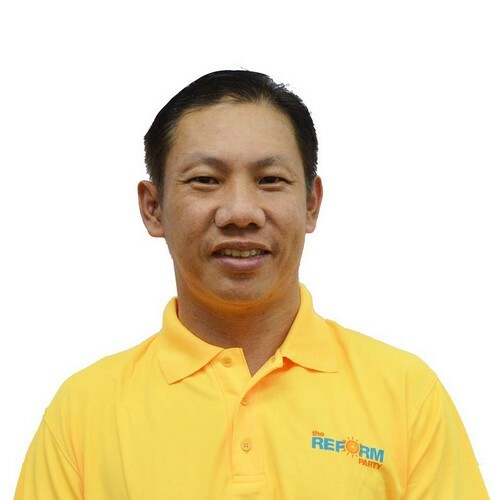 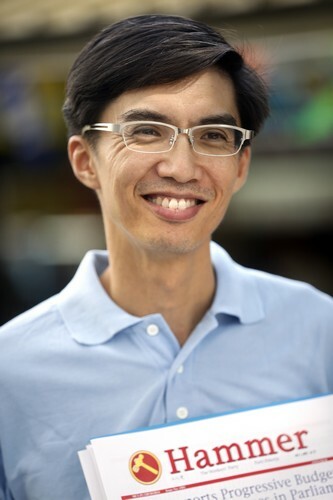 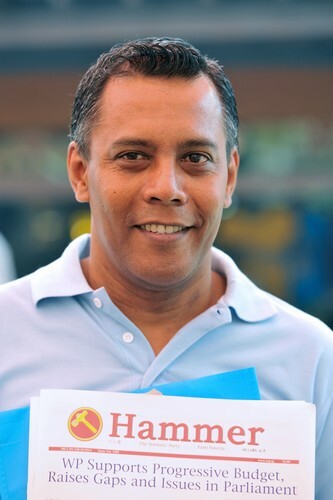 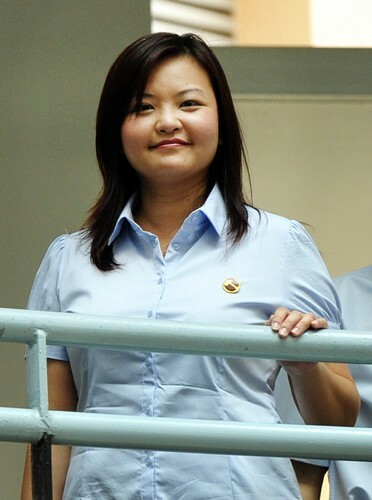 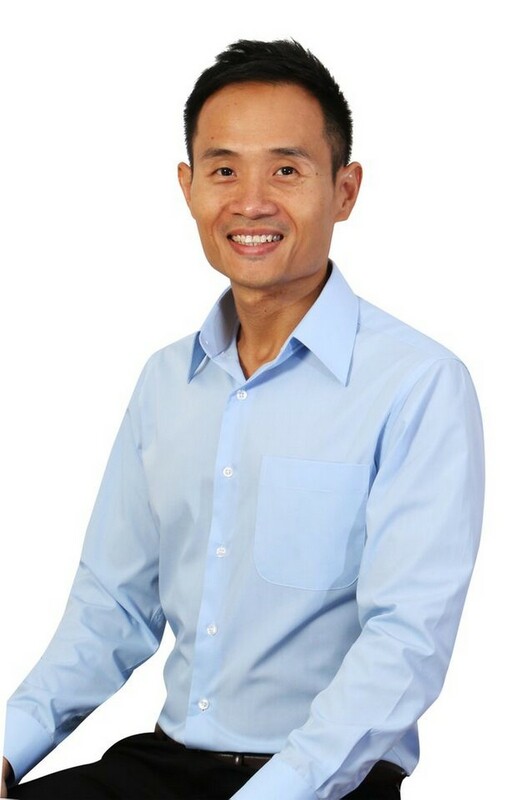 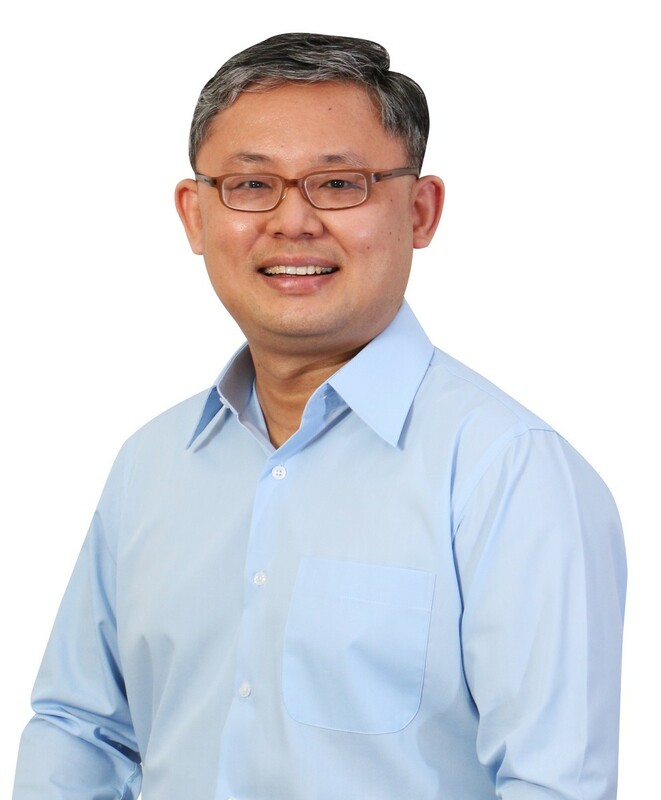 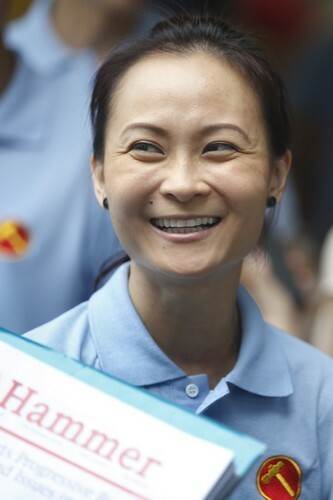 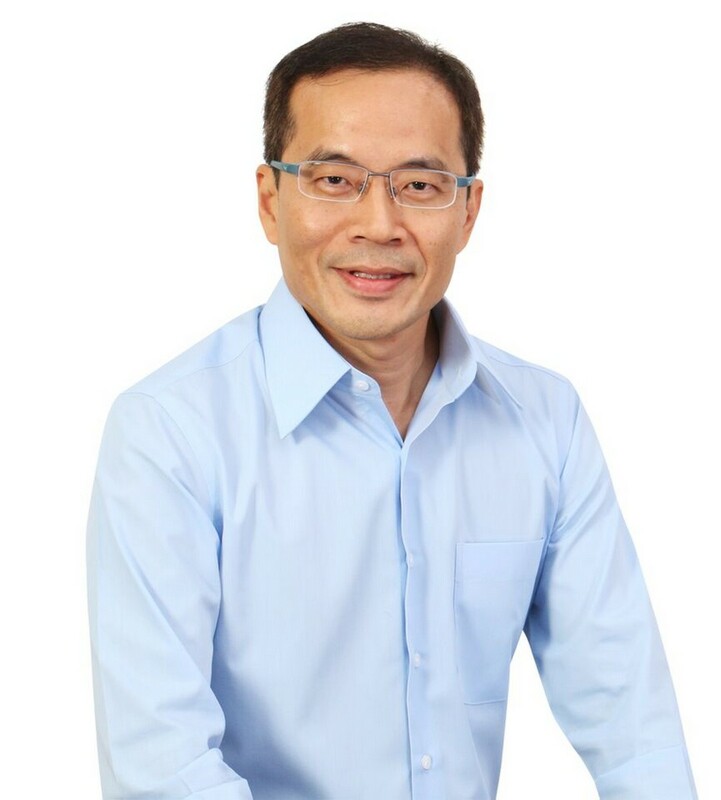 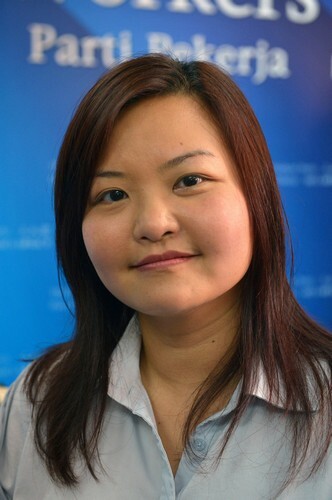 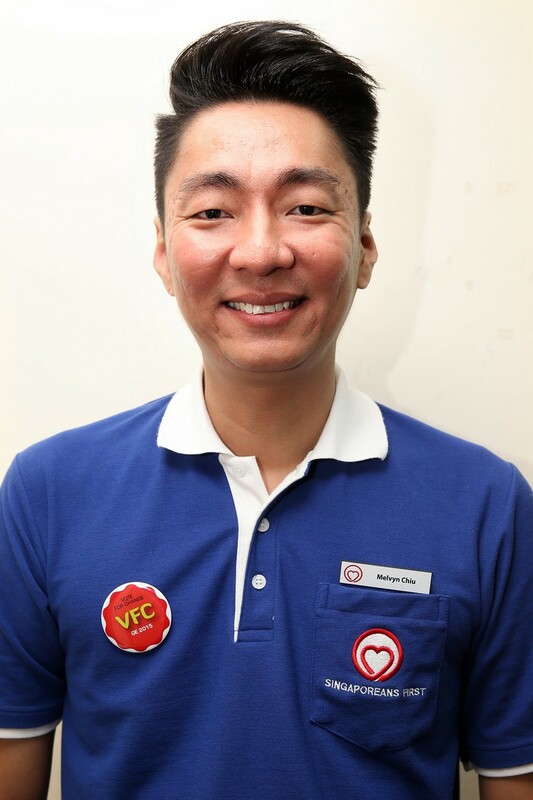 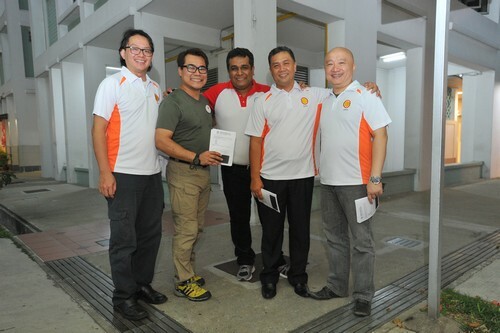 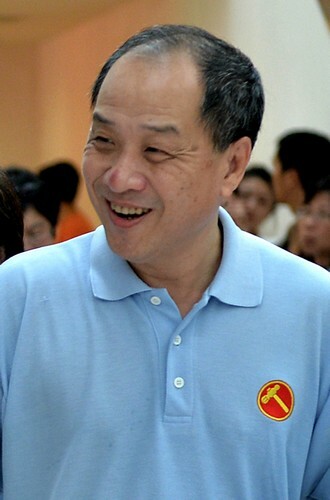 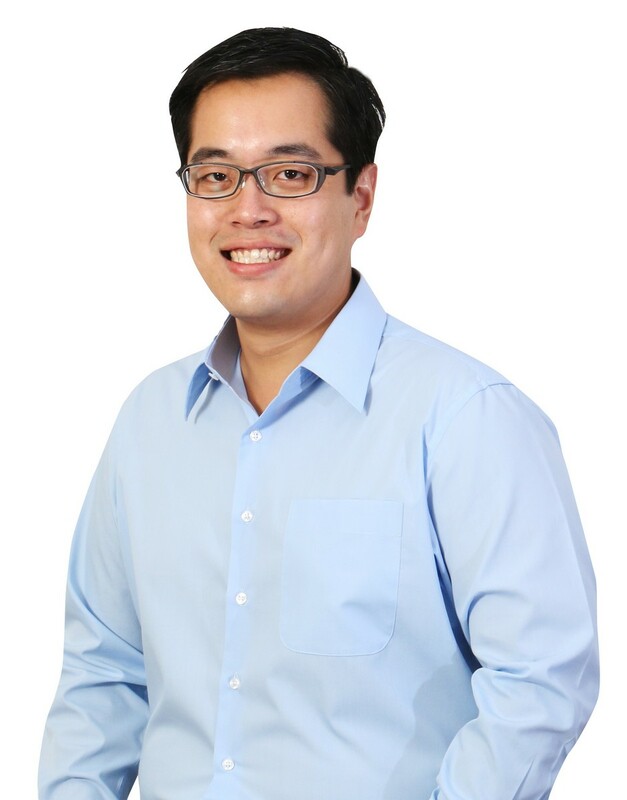 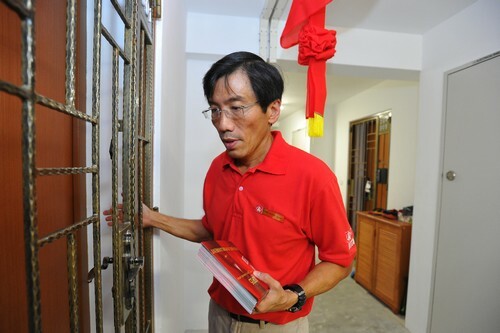 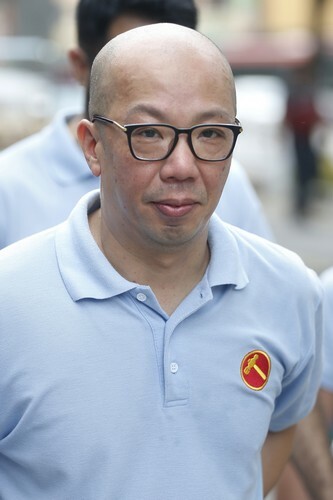 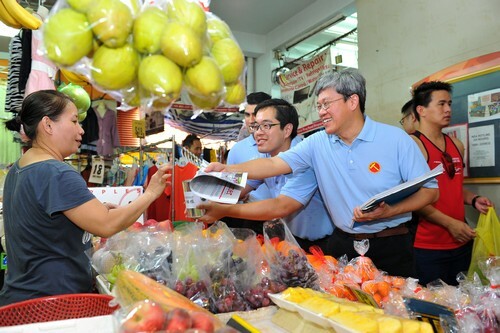 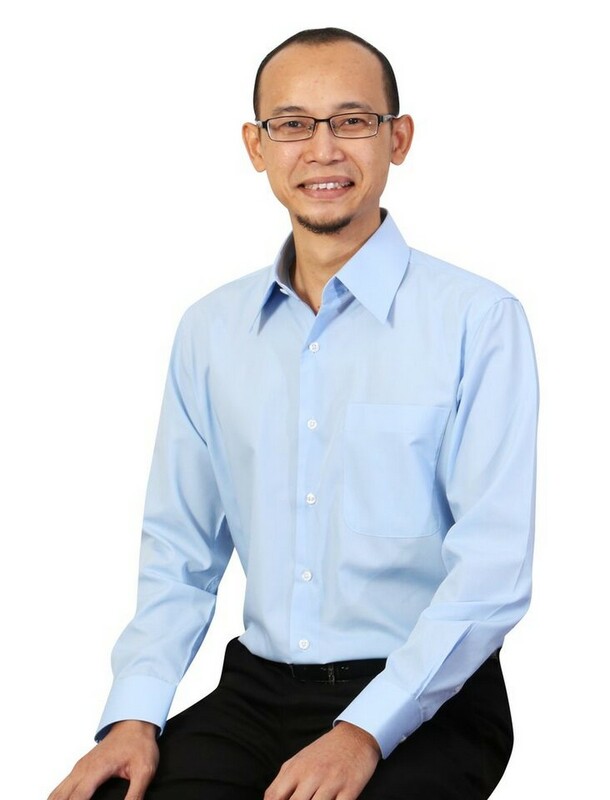 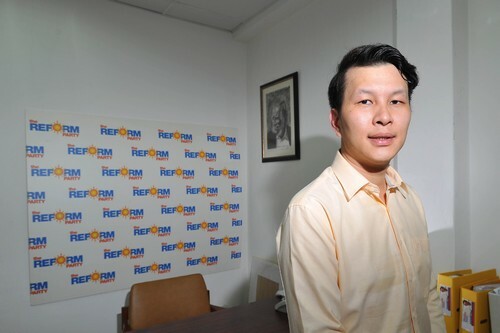 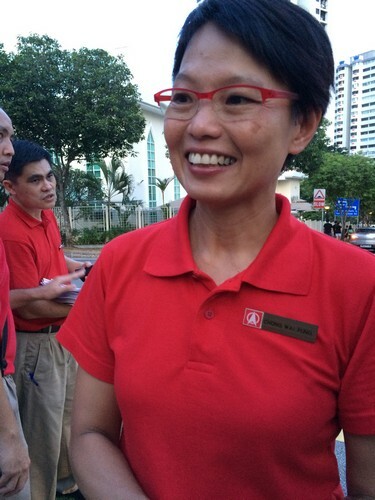 During the 2011 General Election, Mr Chia lost to the People Action Party representative Mr Cedric Foo with 39.27 votes. 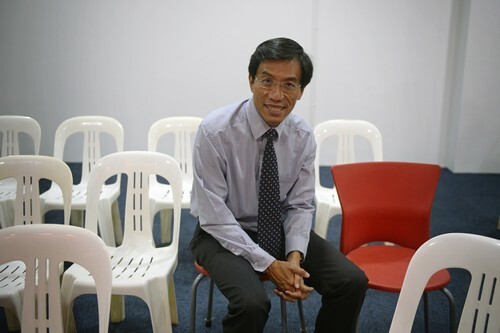 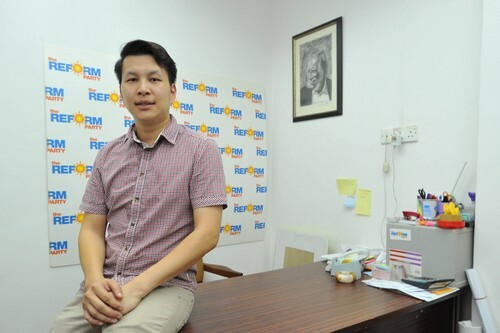 Mr Foo will be defending his seat in this election. 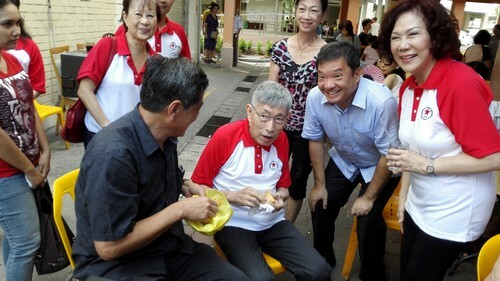 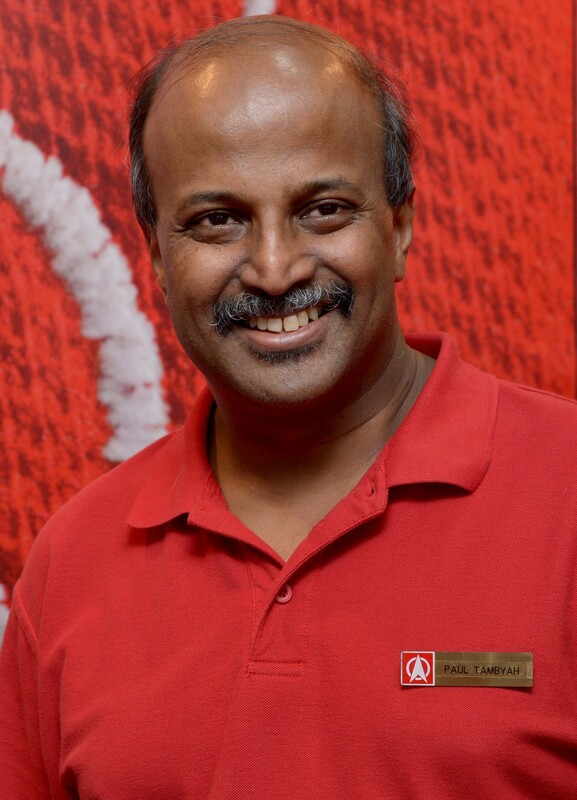 RP also said that it has done extensive ground coverage in Pioneer and has continued to visit the residents there since 2011.